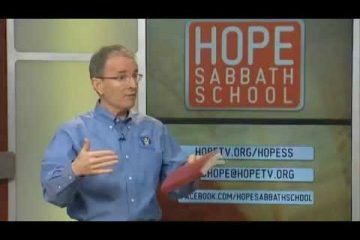 [Derek Morris] A group interactive study of the Bible. 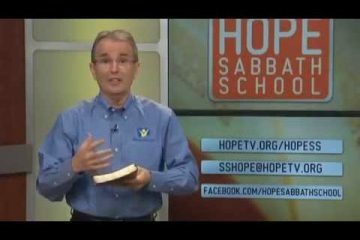 This week the group will study that we can learn to trust God only by living a life of faith. 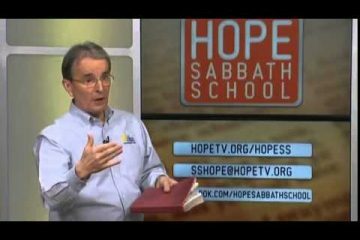 The Christian walk is just that, a walk; we have to make the choices to do the things that the Lord has told us to do, and then leave the consequences to Him. 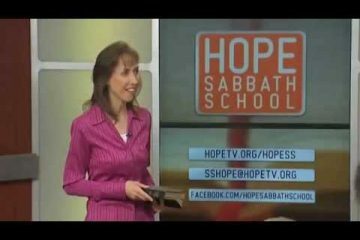 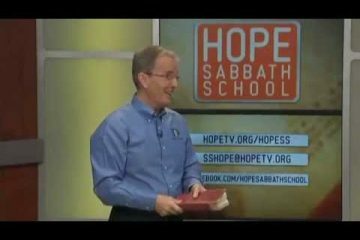 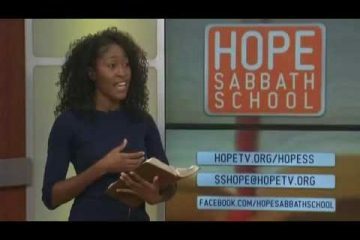 “Hope Channel” (USA) is the source of this video. 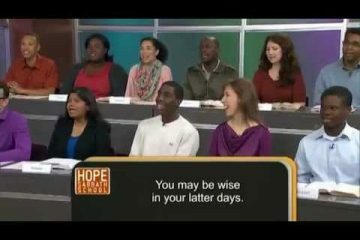 For more information about “Hope Channel” please visit www.HOPETV.org.